72: The Walking Dead S06E11 "Knots Untie" S06E12 "Not Tomorrow Yet"
Arnold and Scott head to Hilltop for a study in hubris as they catch up on the latest two episodes of THE WALKING DEAD, "Knots Untie" and "Not Tomorrow Yet!" And who do they think is heading to a fateful meeting with Negan's bat by the end of the season? Don't toss your cookies, find out in this episode! 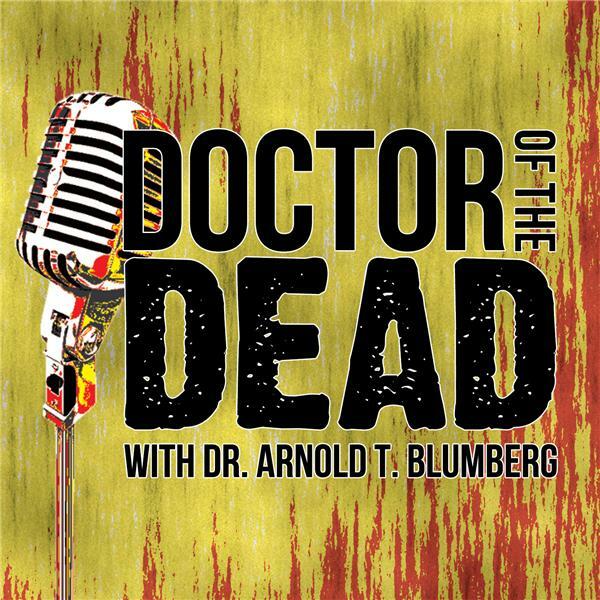 VOTE for DOCTOR OF THE DEAD in the 2016 RONDO AWARDS (Category 17)! Get the brand-new feature-length VOICES IN THE DARK audio commentary for THE EVIL DEAD (1981)...and yes, there are prizes!